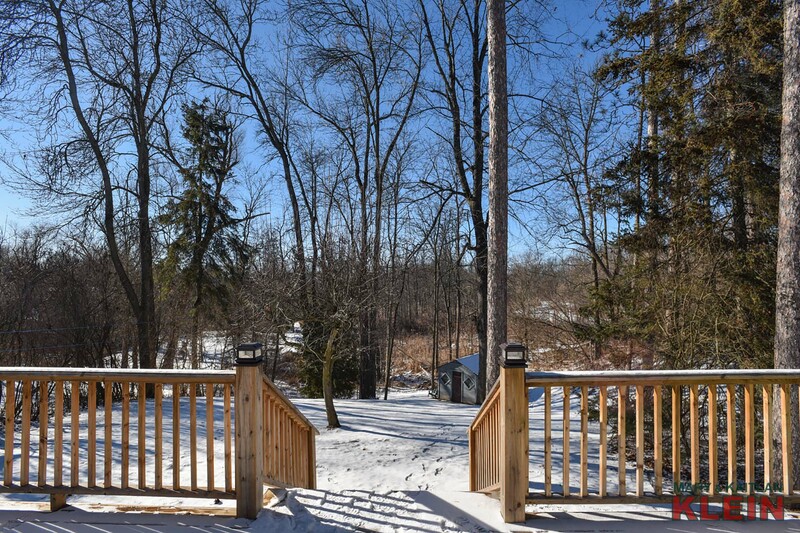 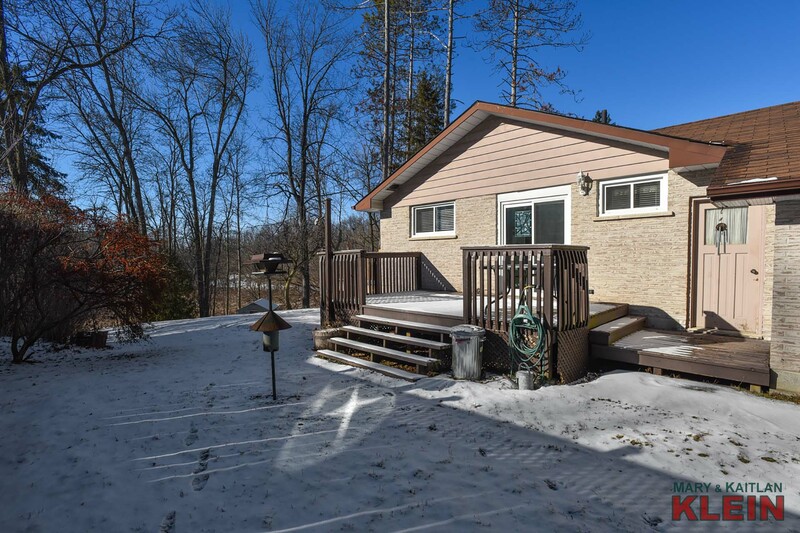 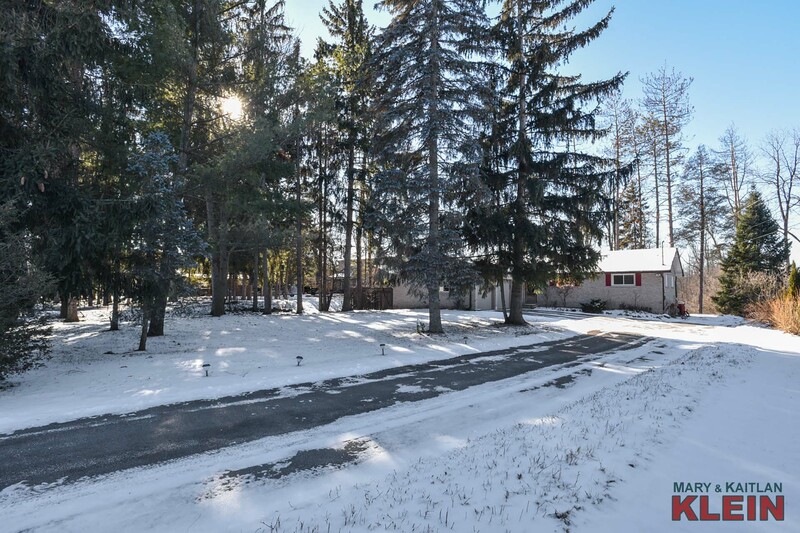 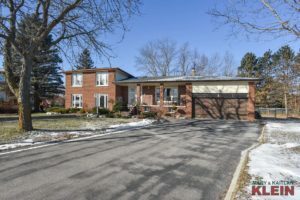 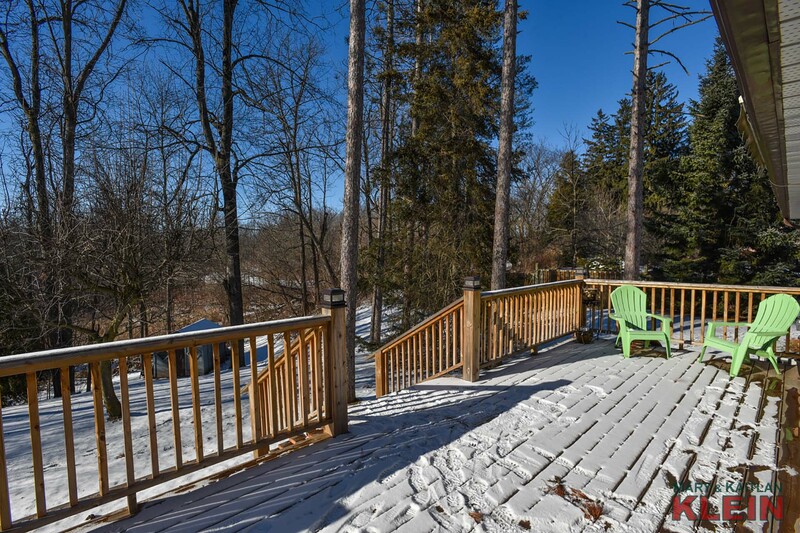 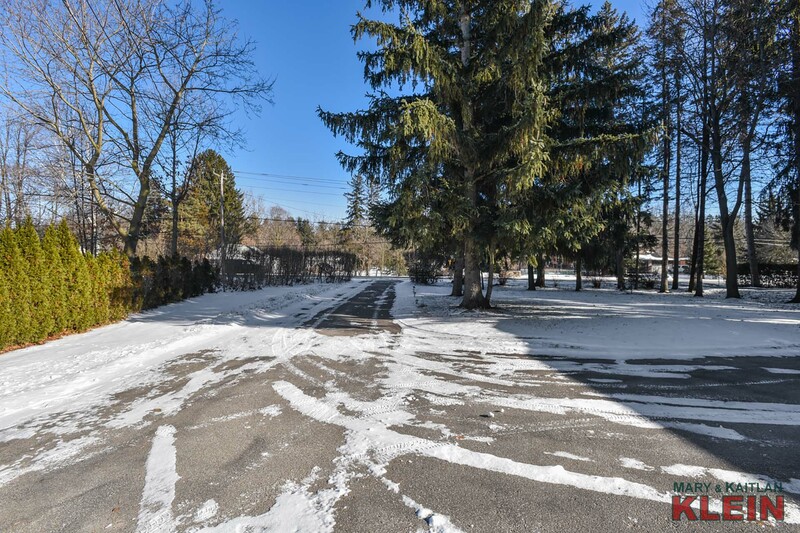 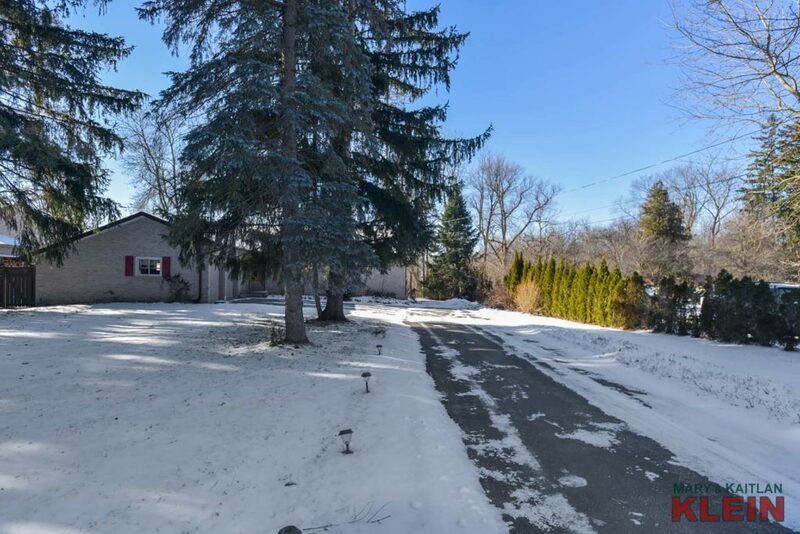 Only 10 minutes north of Newmarket in Holland Landing, this 3-bedroom bungalow on two mature acres enjoys frontage on the Holland River (east branch), which connects directly into Lake Simcoe. 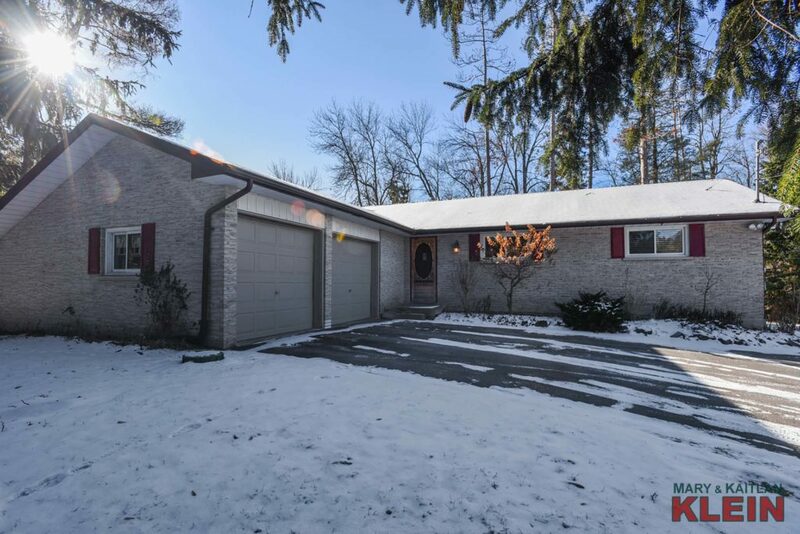 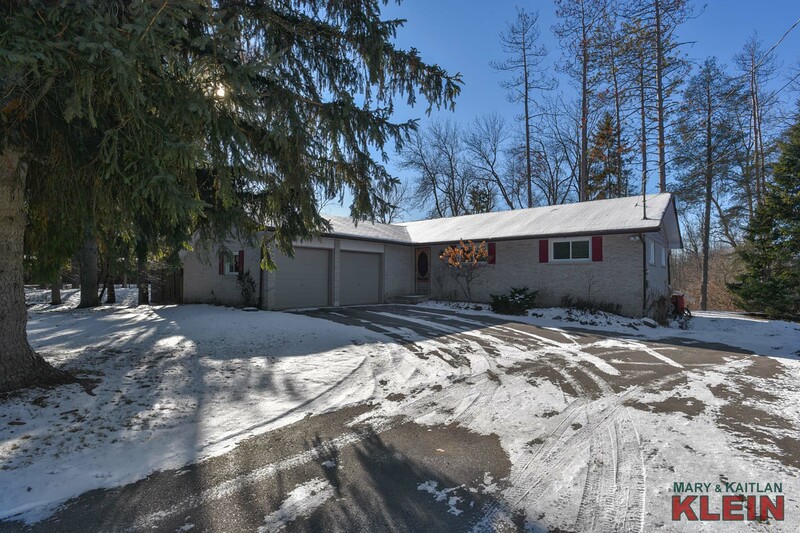 Having a 2-car attached garage, natural gas heating, 2 gas fireplaces, newer windows & rear deck, plus a basement Rec Room with above ground windows, this home has been lovingly maintained by the original owner for the last 44 years. 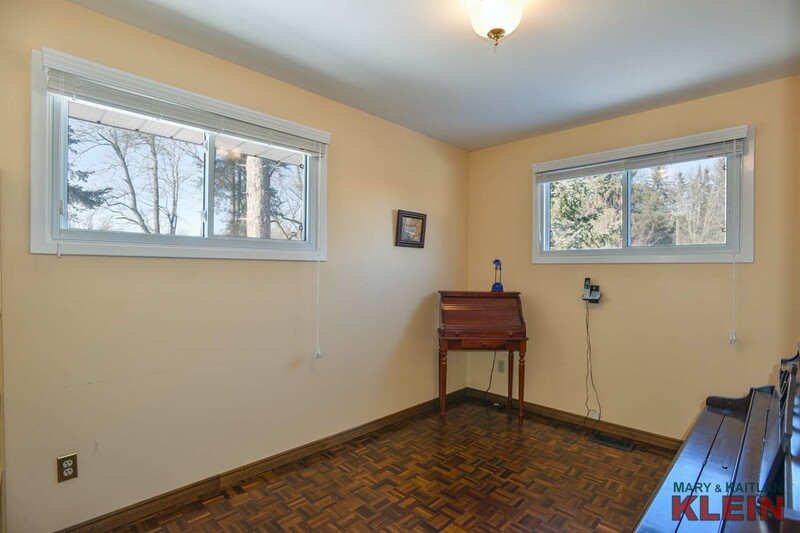 The foyer has hardwood flooring and a closet. 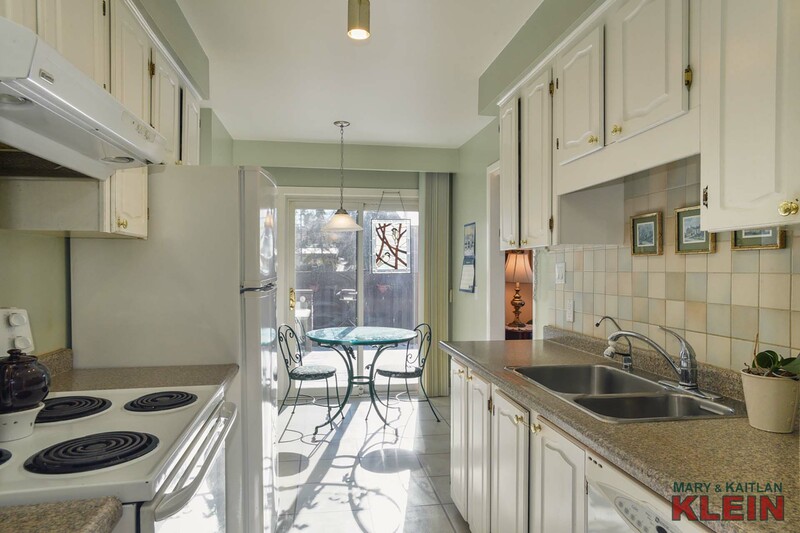 The galley Kitchen has a breakfast eating area with a sliding door to a side-deck for easy barbequing. 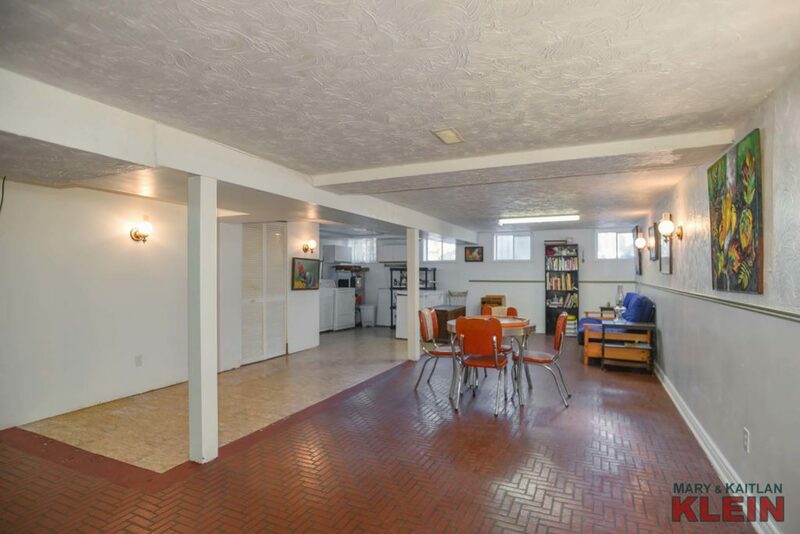 Near the Kitchen area is garage access and 2-piece Powder Room. 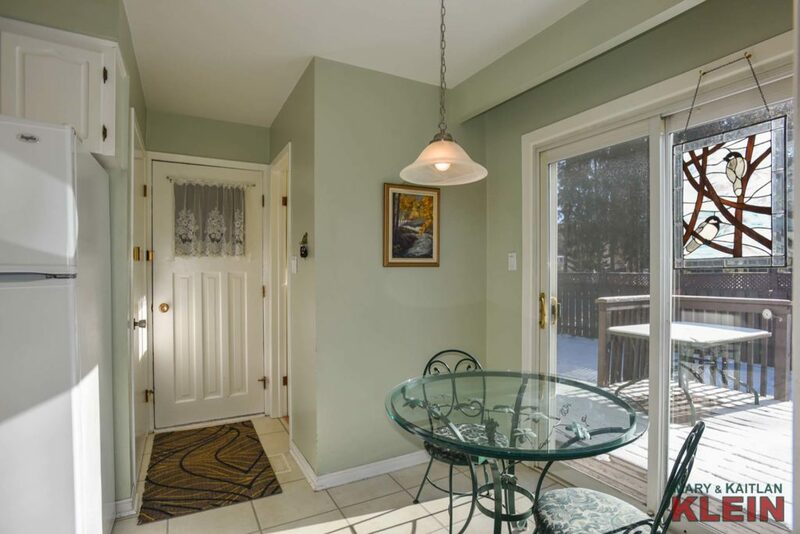 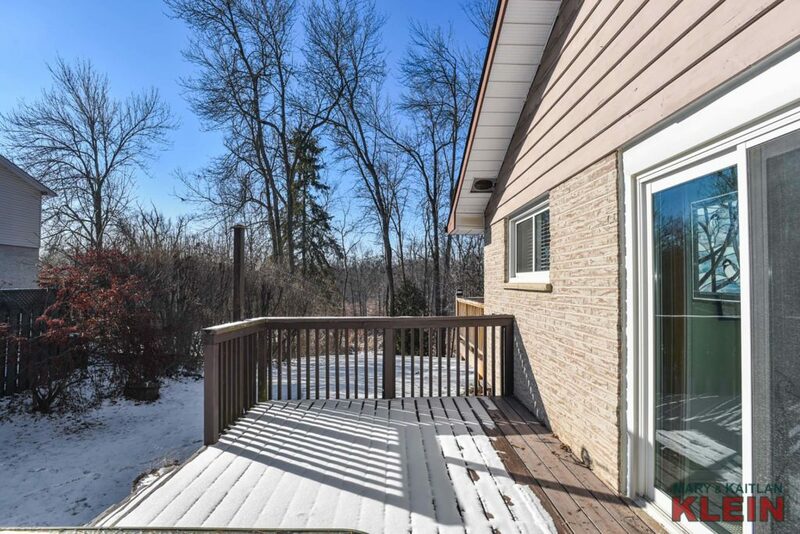 An open concept Living & Dining Room has hardwood flooring, a gas fireplace and two sliding door walk-outs to the newer sun deck (2017) with remote awning which overlooks a lovely treed setting with lots of wildlife. 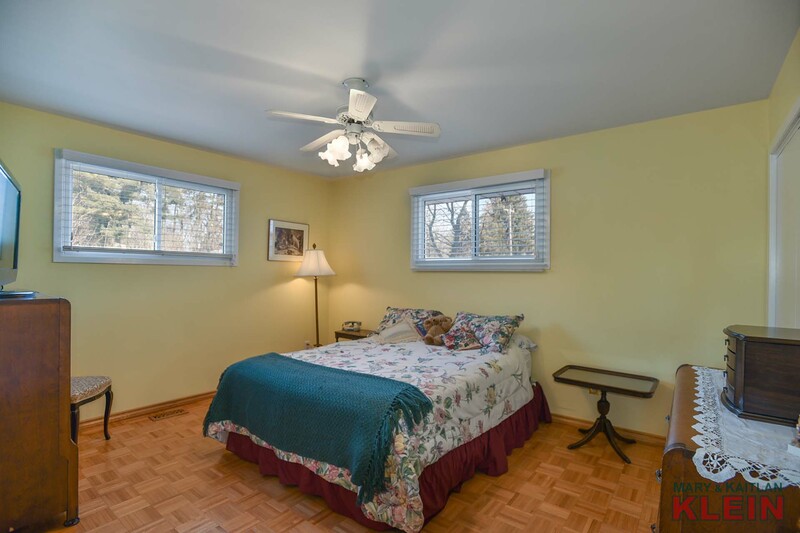 The Master Bedroom has “his and hers” closets and parquet flooring. 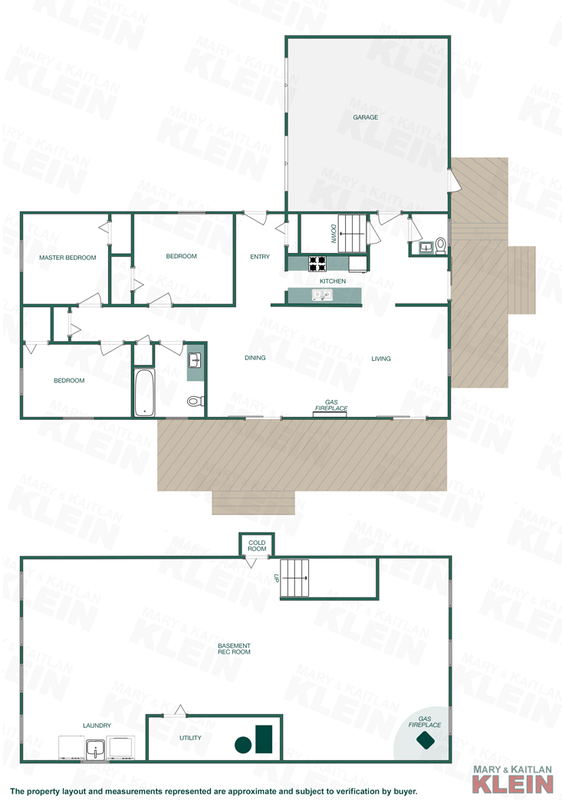 Bedrooms #2 and #3 have closets and parquet flooring, and there is a 4-piece Main Bathroom and a linen closet which completes this level. 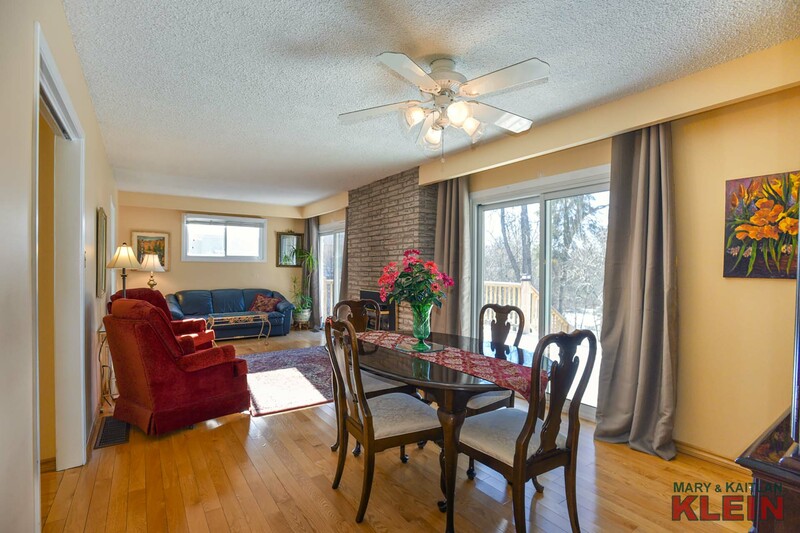 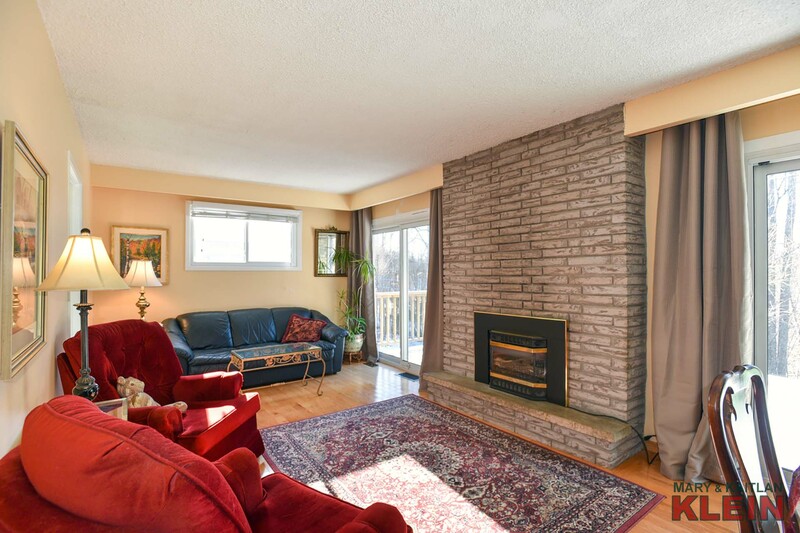 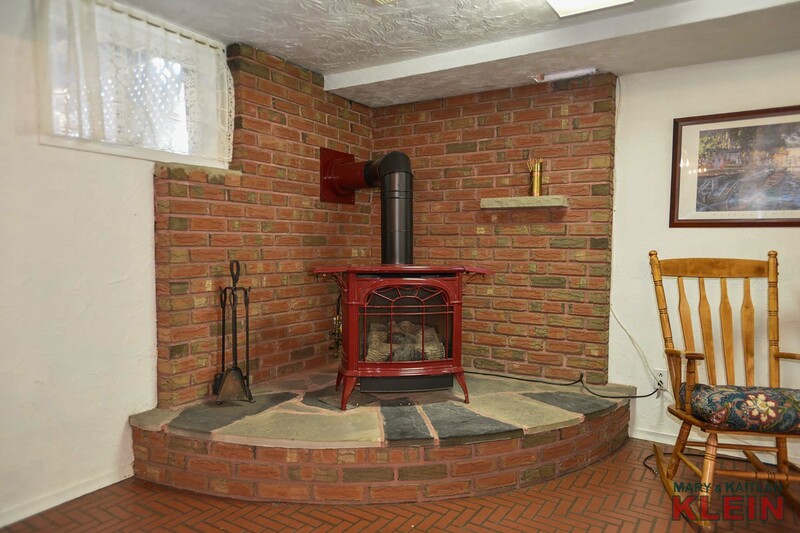 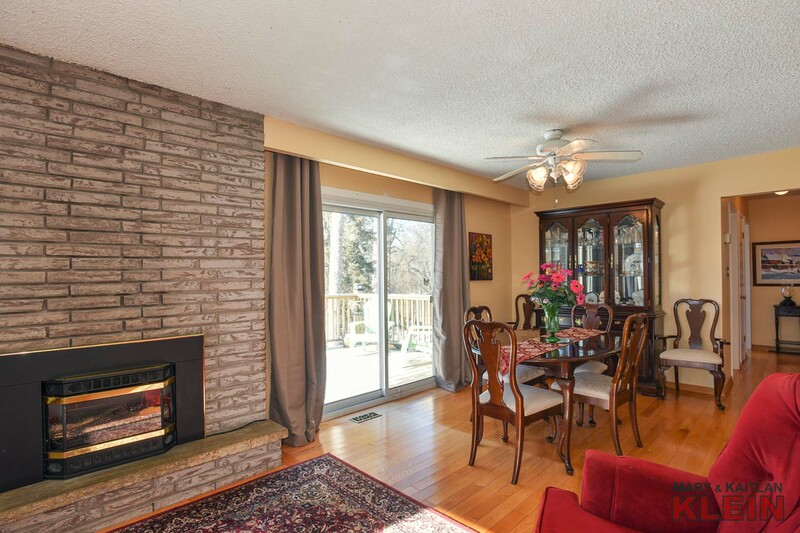 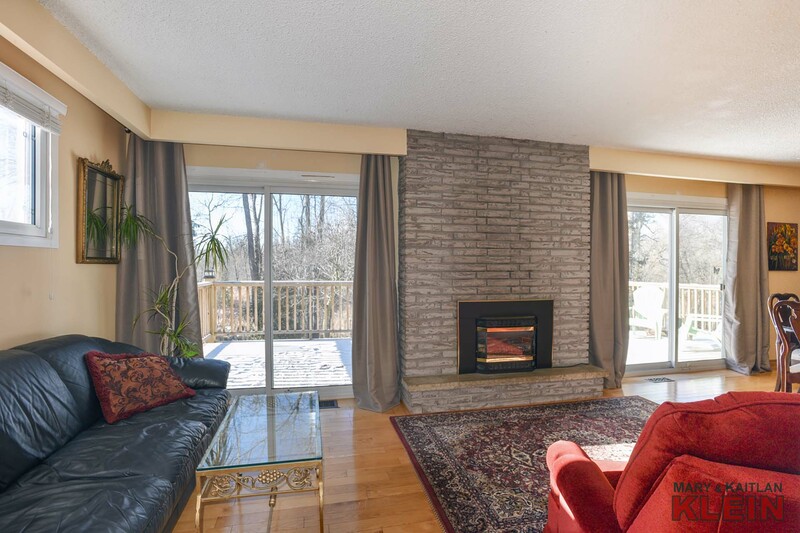 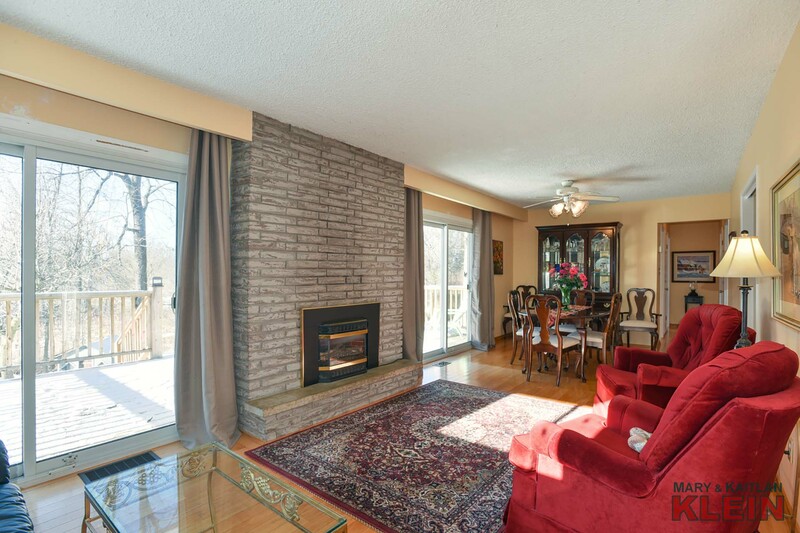 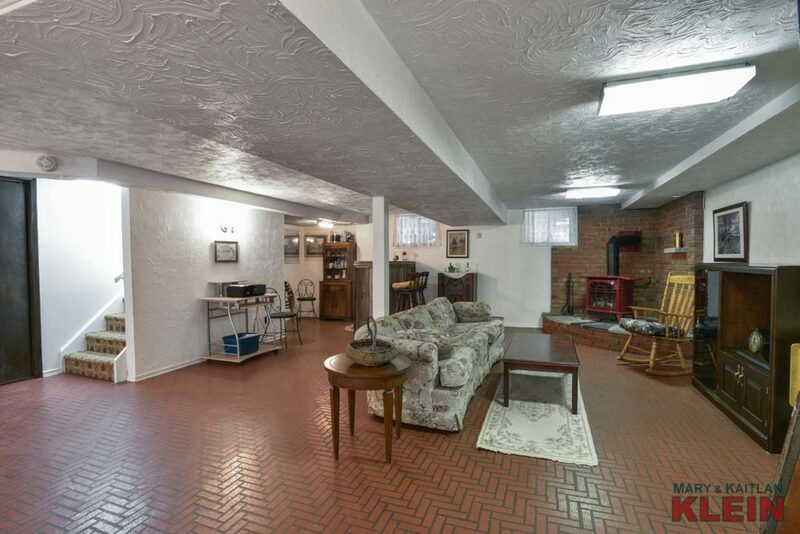 The open concept finished Basement has a brick-backed gas fireplace on a flagstone base and above-ground windows. 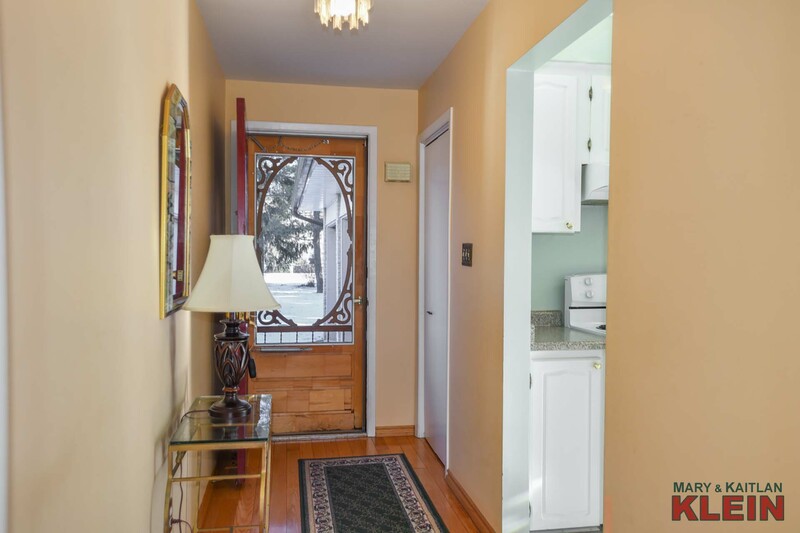 Included in the purchase price: dishwasher, stove, fridge, 2 garage door openers, washer, dryer, water softener, ultra violet water system, all electric light fixtures and window coverings. This 1164 sq. 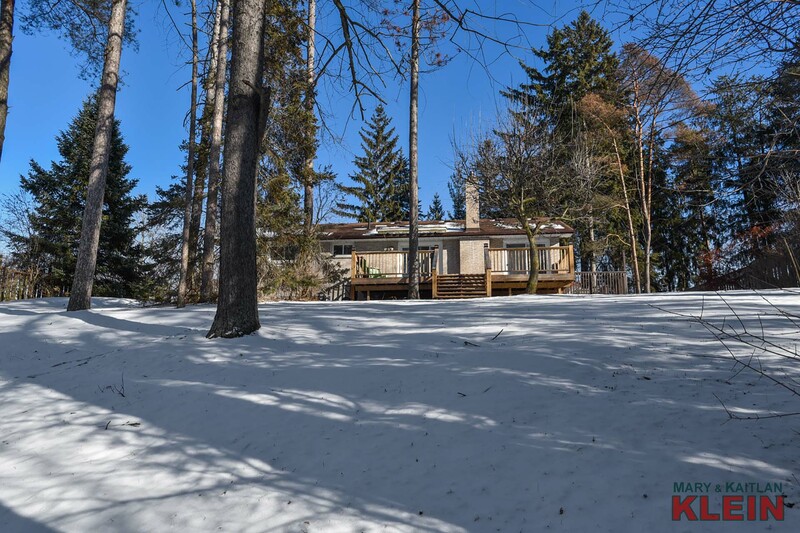 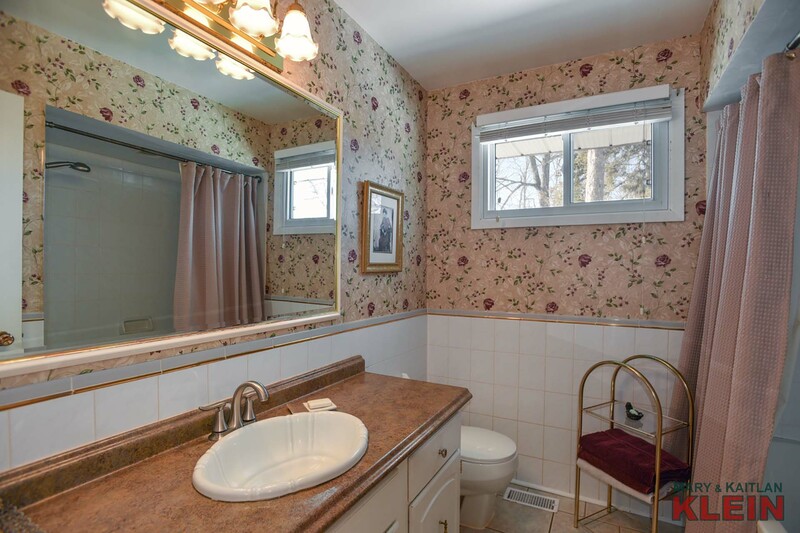 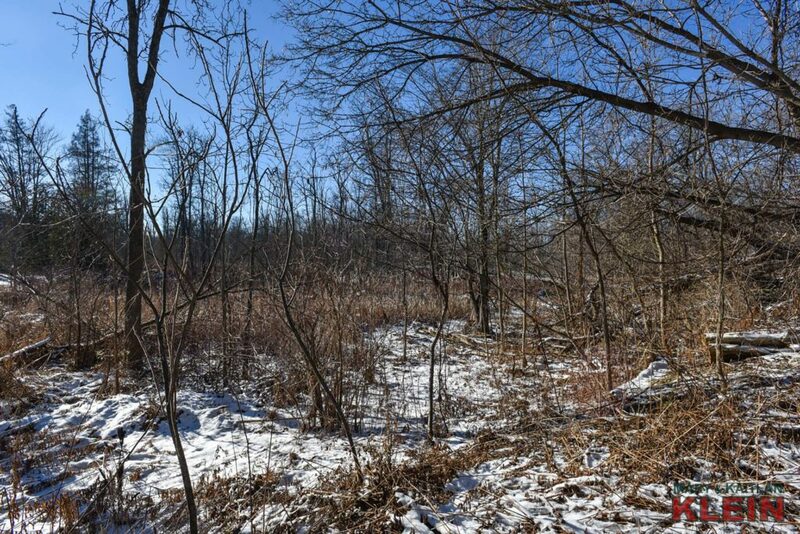 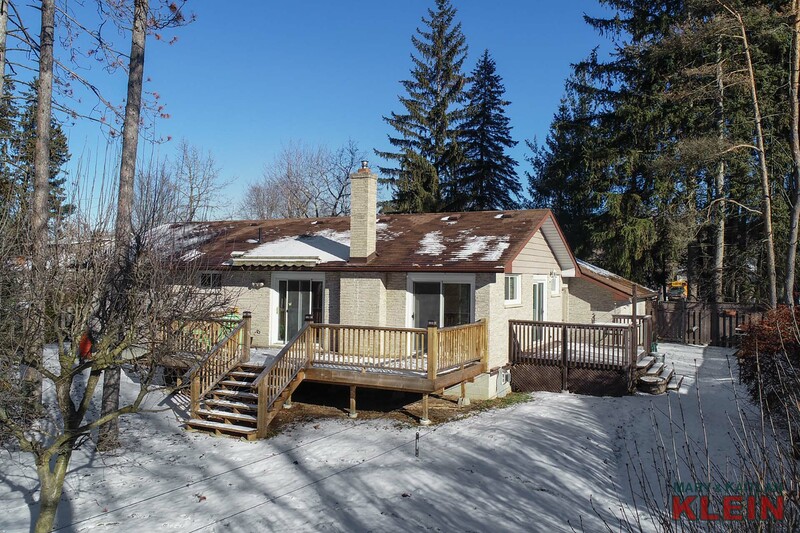 ft. (above grade) bungalow was built in 1974, has natural gas heating, well and septic system. This home is in an excellent commuter location situated between both 400 and 404 series highways, and within an hour’s drive to Toronto. 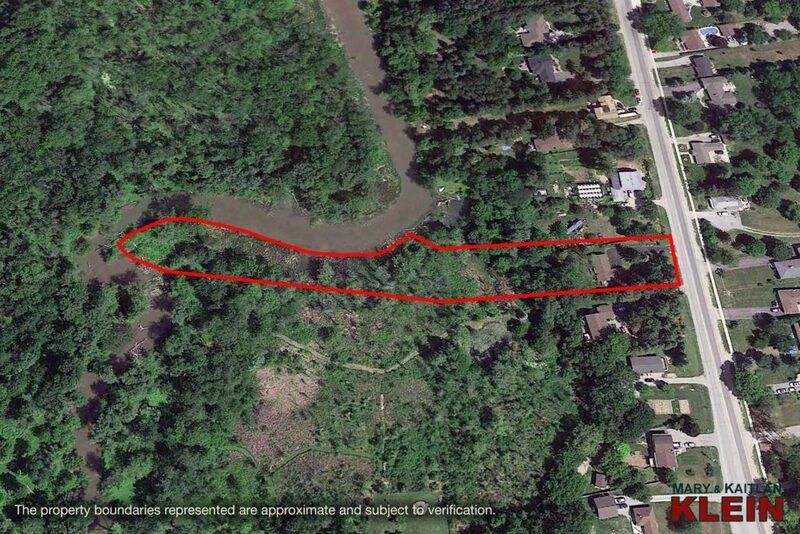 Create memories making your own trails down to the river. 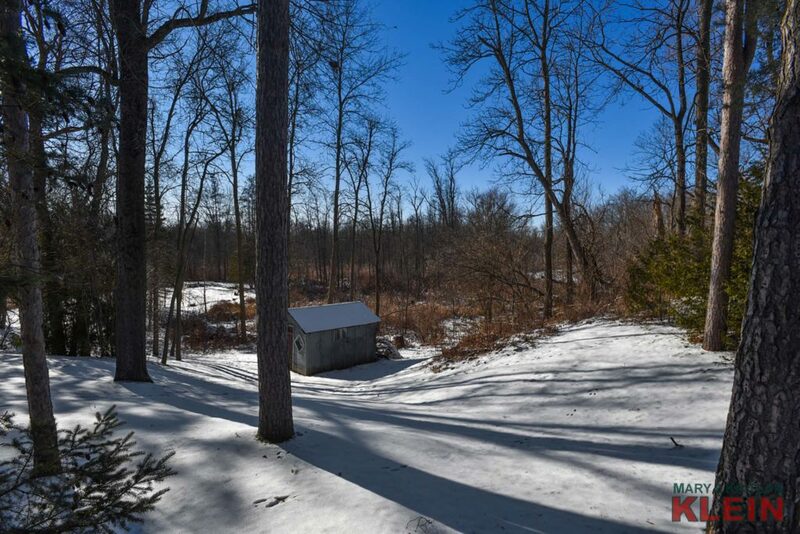 Enjoy the vast network of hiking and cycling trails available at nearby Holland Landing Conservation Area, next to Anchor Park. 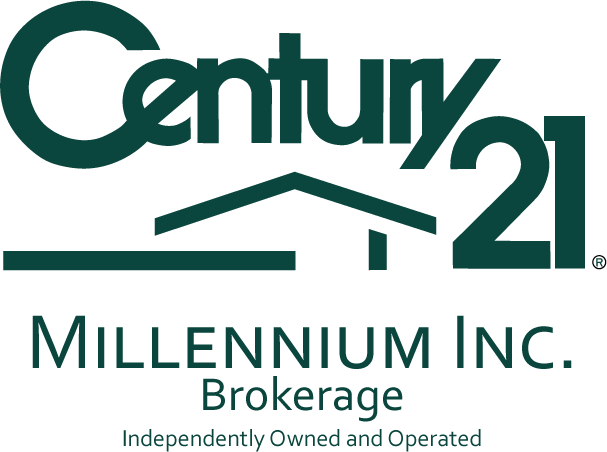  Do you Have a Question About 19810 Yonge Street?